InfoTelica’s dedicated database administrator team furnish all DBA-related services by assigning highly qualified DBA professionals. The primary objective to settle such a team is to provide our customers with high availability and agility in their business via Infotelica’s reliable and proven expertise. To meet this objective, we form our dedicated DBA team from oracle certified, highly experienced, self-motivated team members. 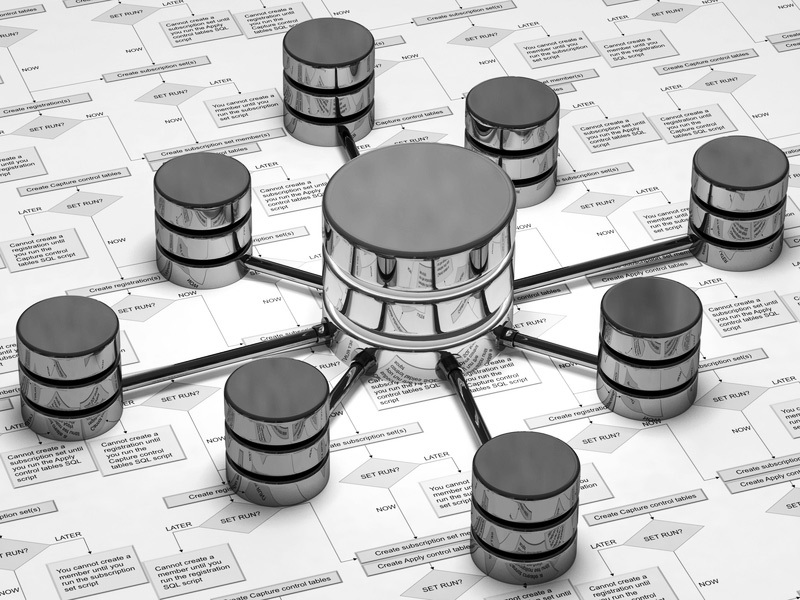 Database Capacity Planning and Sizing. Infotelica’s well-known, Oracle certified, experienced consultants diagnose existing database problems and bottlenecks with pro-active approach by monitoring database. To monitor database, we look at operating system configurations, database initialization parameters, database security settings and database performance metrics. After monitoring, we identify and solve problems before database crashes or provide your database with better performance in the light of monitoring results. By examining your existing database structure, we settle the most reliable and suitable backup and recovery strategy for your database system. Also, we can improve or determine your disaster recovery strategy. Before performance problems appear, we find performance bottlenecks and tune the database system. To do this, we set threshold values for performance metrics and if the system reaches any of these threshold values, the system itself sends email to Infotelica’s technical Oracle consultant group using our own tool. After performance problems appear, we solve these problems. Applying rules of secure remote access. Setting of required internal parameters. Setting of SYS and SYSTEM users audits. Granting database object privileges to users. Creating database users and rules and granting related privileges. All of these preceding security applications are made according to customer’s security policies and procedures. According to customer needs, we make capacity planning identify oracle setup packages, set database initialization parameters and make performance tuning. The scope is CPU, storage, file system, memory and network. We permanently review extension of database and make annual capacity planning. We add extra database extents according to customer’s business needs. You will have high level of availability and low level of downtime even during off-times. We will provide you with proven and reliable expertise so you will not need to update your staff by new technologies and to keep good technical people in your company. To improve your database performance by using load balancing between nodes and to provide 24/7 availability for your business, we can determine ideal RAC architecture and then set this RAC architecture for your database systems.